Comfy lodge nestled in Crested Butte, CO. Offers community room, Wi-Fi and kitchen. Private, bunk style and family rooms available. Skyland Lodge offers hotel-style rooms. Rooms include balcony and kitchenette. 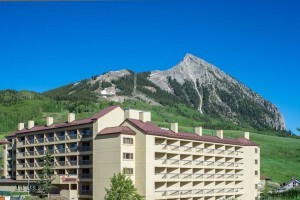 Located at the country club, 3 miles outside Crested Butte. This national hotel chain's Gunnison, CO location features 52 comfortable rooms, cable TV with HBO, and free hot breakfast. A perfect "bed between adventures" in Gunnison. A block from the bus stop for Crested Butte. Clean private and shared rooms free wifi. Relax in one of our 25 recently remodeled rooms and visit the unique gazebo hot tub. 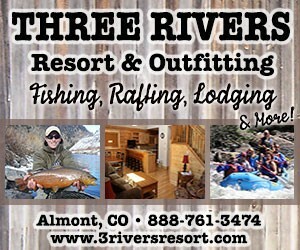 Ask about our ski package discounts and golf tee-times. Family owned Western Motel in Montrose Colorado offers free breakfast, cable TV and a seasonal spa with pool.